Living in Hurricane, Utah, the canvas to your home backdrop may include the breathtaking red rock vistas and natural wonders that hundreds of thousands of visitors flock to see each year. While time seems to improve the geological architecture that surrounds you, the wear provided by natural elements disintegrates your home, including the windows. If you have experienced condensation, strong temperature fluctuations, mold, or broken glass it may be time to upgrade your home windows. Are you looking to replace the windows in your home or commercial property with energy efficient windows in Hurricane, Utah? 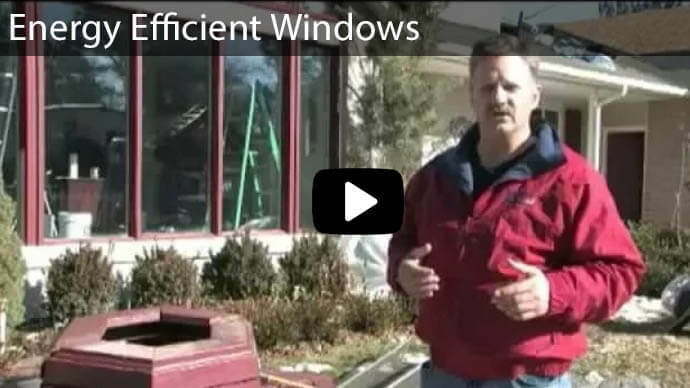 Advanced Window Products is a leading Utah window replacement company. We're committed to offering the top-most value for your new vinyl replacement windows. Contact us today for a free bid! You can benefit from the big city services, while maintaining your simple rural lifestyle. You don’t need to make a trip into town to price out big box stores, and have to make your best guess on size. We provide concierge-style customer service for each and every window job. A member of our friendly sales staff will visit your home, answer questions you have, and help you identify your most urgent needs. Since we are the factory, every window is custom measured and built for you. Talk about eliminating the wind between the seal. Our highly trained installation crew works efficiently and quickly, leaving your yard and home better than they found it. While you can opt to buy your replacement windows from a big box store, there’s a lot to sacrifice for taking that route. Such stores might compromise on the durability and energy efficiency. 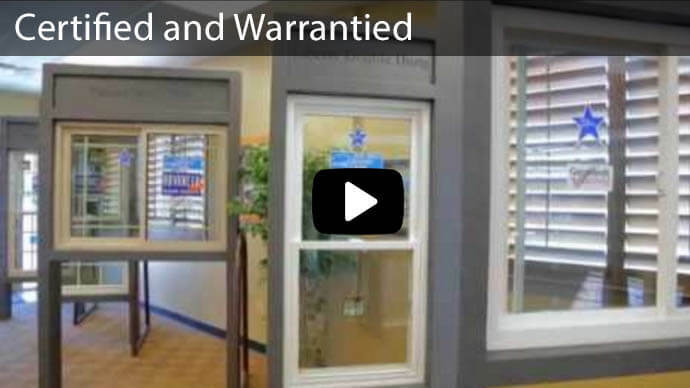 But at Advanced Window Products, we are a customer-oriented company. We are proud to provide affordable replacement windows that are made of the highest quality materials, making them energy efficient, attractive and highly durable. 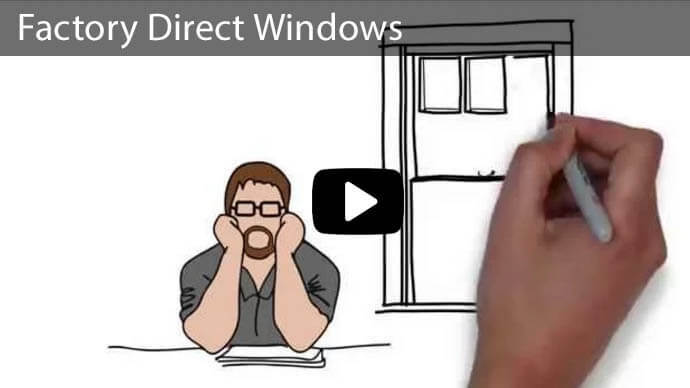 We understand that you could buy replacement windows directly from other manufacturers. However, you’ll still need skilled and experienced professionals to install the windows for you. Sure, you could hire a contractor to replace or install windows for you. But then if an issue arises during or after the replacement/installation, who will fix it for you? Once you involve too many people, the chances are high you’ll incur a lot on just the single process of window replacement or installation. 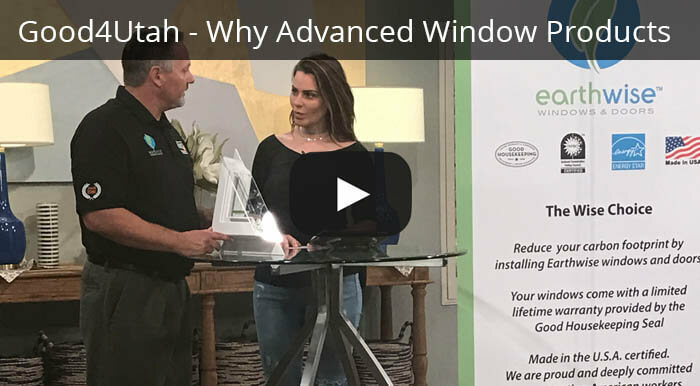 You’re way better in the hands of Advanced Window Products. We make the replacement windows, sell them directly to you, and can professionally install them. Even better, our certified professionals will be there to fix windows in the event of a mishap during the replacement or installation. Living in a single pane window home in Utah is a nightmare as the windows offer very little if any, insulation from the extreme outdoor temperatures and noises. You know it’s time to replace your windows if the traffic noise is unbearable, you experience trouble cleaning your windows, and the energy bills are out of control. Consider replacing your windows, too, if they cannot work as they should, for example, if they keep sticking, there are signs of condensation between the panes, fail to close tightly, and are terrible at insulating your house. 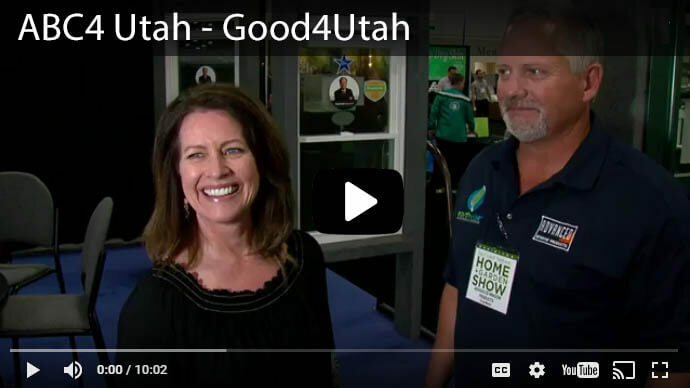 Grant yourself the opportunity to enjoy the full benefits energy efficient windows in your Hurricane, Utah home that keep your home cool in the summer and warm during the frigid temperatures of winter. Energy efficient windows will also save money on your heating bills. We pride ourselves on using the highest grade materials, including sturdy vinyl frames and high-performance glass which repels the hot summer heat and insulates against the cold. We have received hundreds of great reviews online from customers who have loved our replacement windows. VIEW OUR REVIEWS! 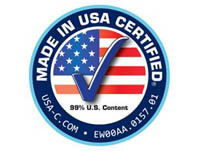 Advanced Window Products is the #1 manufacturer, seller and installer of factory direct energy-efficient windows in Utah. We offer remarkable financing options on our products, a lifetime guarantee and a 100% satisfaction guarantee. Visit our showroom in downtown Salt Lake City or call (801) 505-9622 for a free estimate. Your home is a place to be proud of. You may have generational roots in the community, or have simply fallen in love with the laid back, outdoor centric lifestyle that Hurricane offers. Either way, Advanced Window Products brings home maintenance services right into your home. We would love to provide you a no obligation, no cost estimate for your home windows.